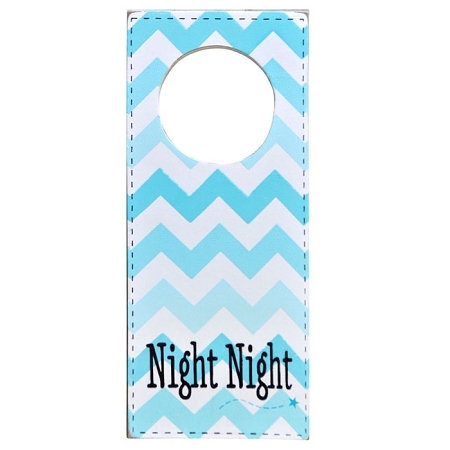 Hang a special message on your child's wall or doorknob! Our hanging signs are hand painted and accented with coordinating ribbon. 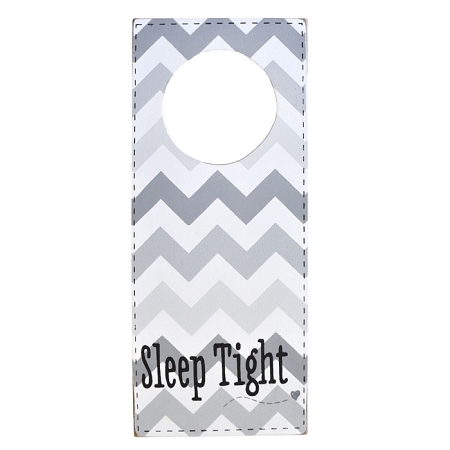 Pair Doorknob hanger with a Burp Cloth & Pull Toy for the perfect baby gift!